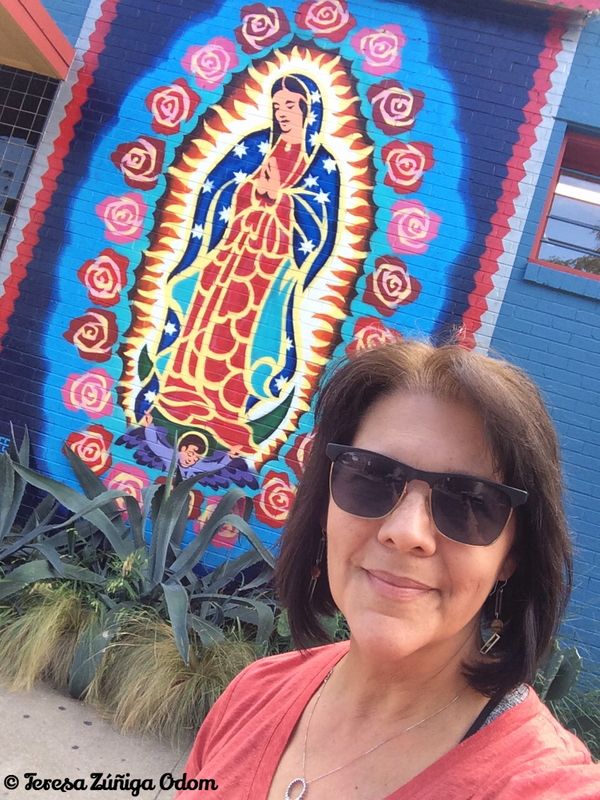 Beside Tesoros in Austin, Texas…this painting of the Virgen of Guadalupe is clearly visible from the street. 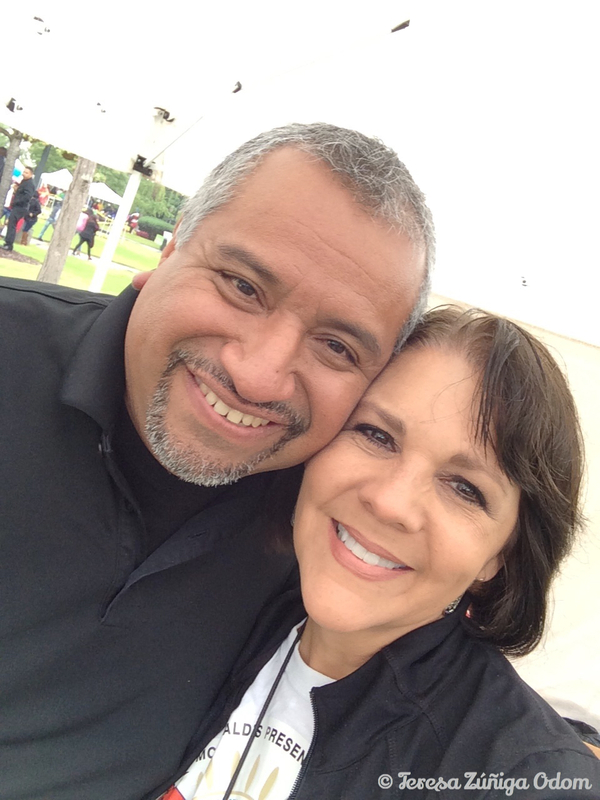 I went to Austin, Texas two weeks ago with my husband. Eddie had a business conference and I went along since this place is on my “must visit” list. Quite eclectic! I mean, when your motto is “Keep Austin Weird,” I guess you kind of have to be eclectic! We arrived early on Sunday and after checking into our hotel we immediately started exploring Austin. First lunch at Annie’s, explored the Pecan Street Festival, checked out Mexic-Arte Museum, snacked at Walton’s Fancy & Staple, walked through the Texas State Capitol and finally had a light dinner at Second Bar & Kitchen. Whew! Exhausted but exhilarated! 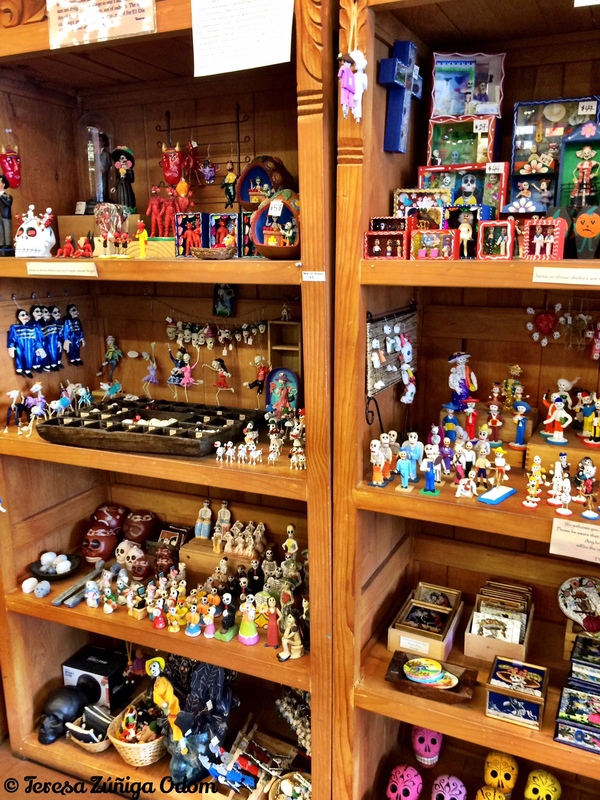 Overwhelming display of Day of the Dead items at Tesoros in Austin, Texas! 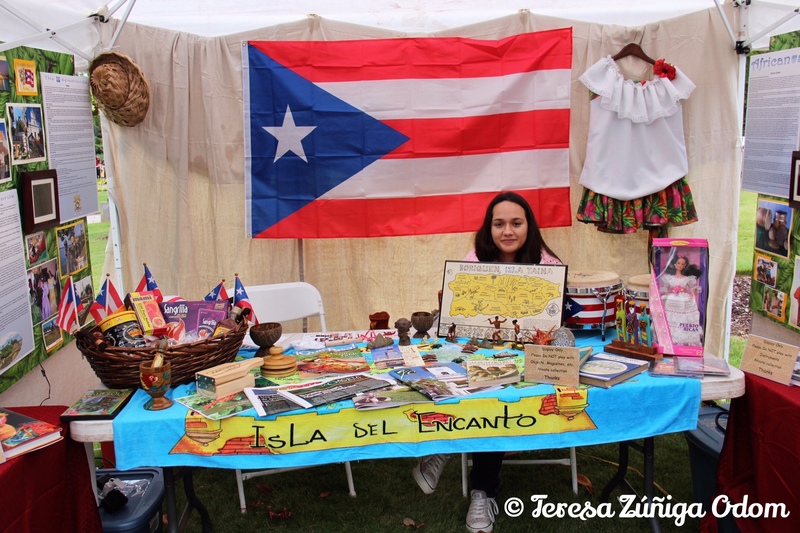 The Tesoros website states that they are a retailer and wholesale distributor of folk arts and crafts and traditional items from over 20 different countries. 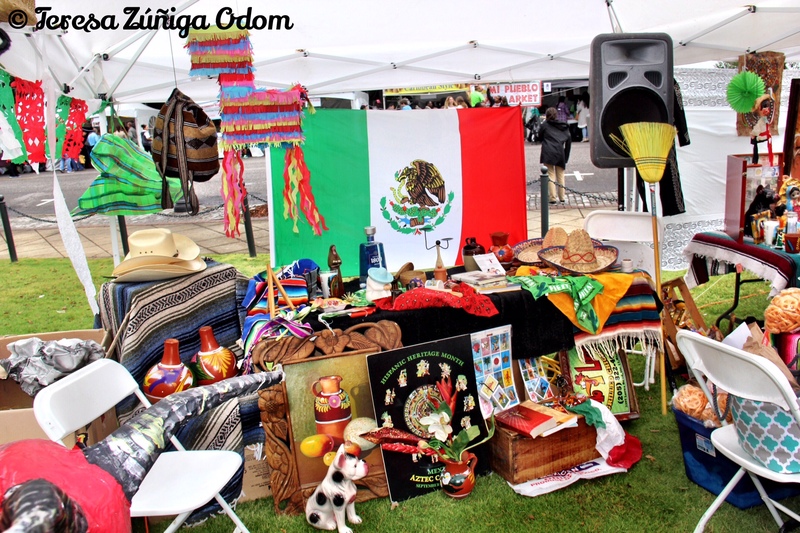 They definitely had a large supply of items from Mexico! 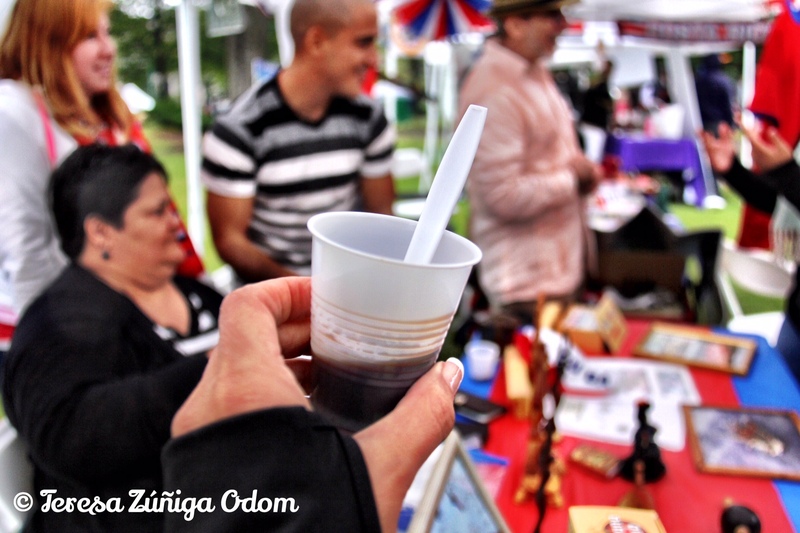 I naturally gravitated toward the Day of the Dead items and couldn’t believe the selection and variety. There was a section on Frida Kahlo and I kept coming back to the Frida Retablo. I knew I would come home with that one at least. 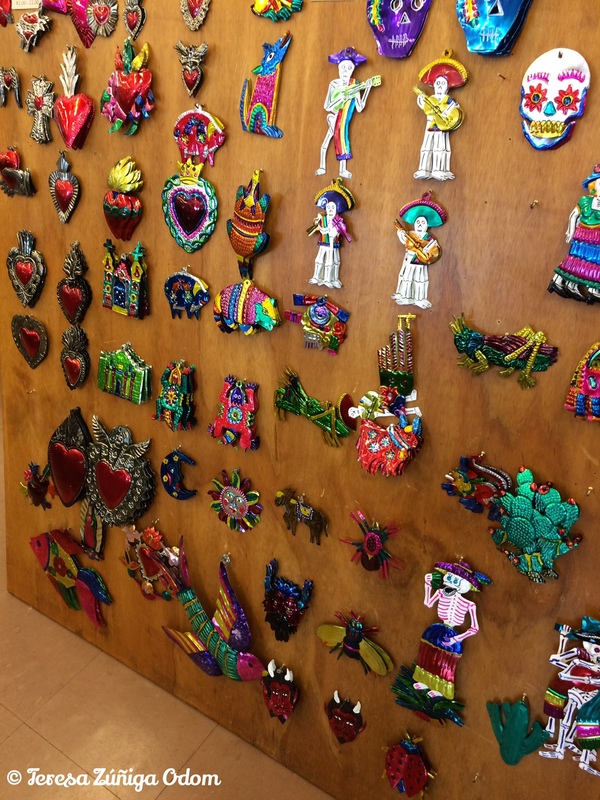 Mexican tin Christmas ornaments…this was just side one! The last item I bought at Tesoros was a vinyl table-cloth/oil cloth. 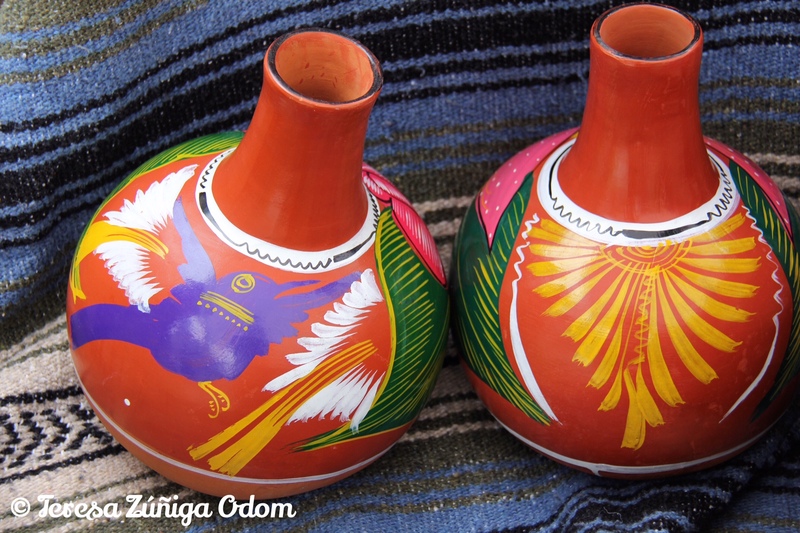 I know that sounds boring but these tablecloths are so colorful and really create a traditional Mexican scene when you are setting a Mexican table. 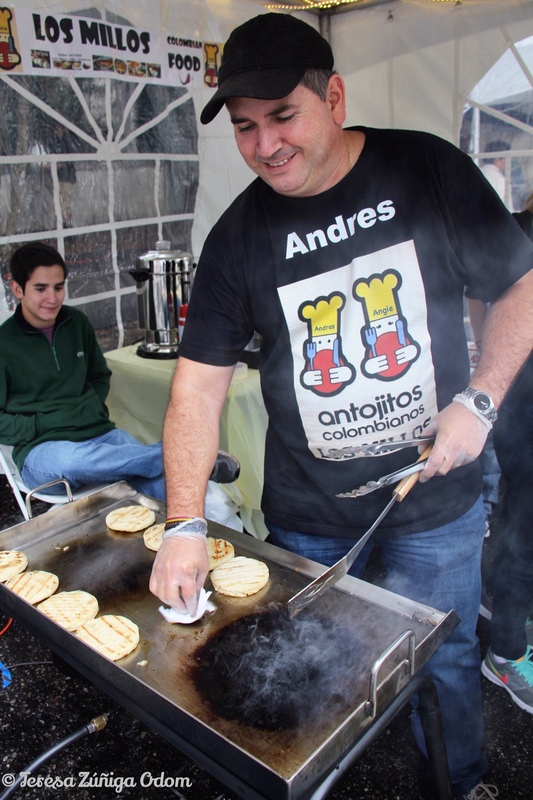 I kept picturing my Fiesta dishes on the tablecloth. They had so many colors and designs, it was hard to decide but I’m typically drawn to turquoise so that’s the one I got. This entry was posted in Austin Texas, Day of the Dead, Dia de los Muertos, Hispanic, Mexican Art, Sugar Skull and tagged Austin Texas, Christmas, Frida Kahlo, Loteria, Mexican Christmas Tree, Mexican Tin Ornaments, Michael Jackson, oil cloth, Retablo, SoCo, South Congress, Sugar Skulls, tablecloth, Tesoros, Thrifting, Virgen de Guadalupe on October 13, 2015 by Southern Señora. 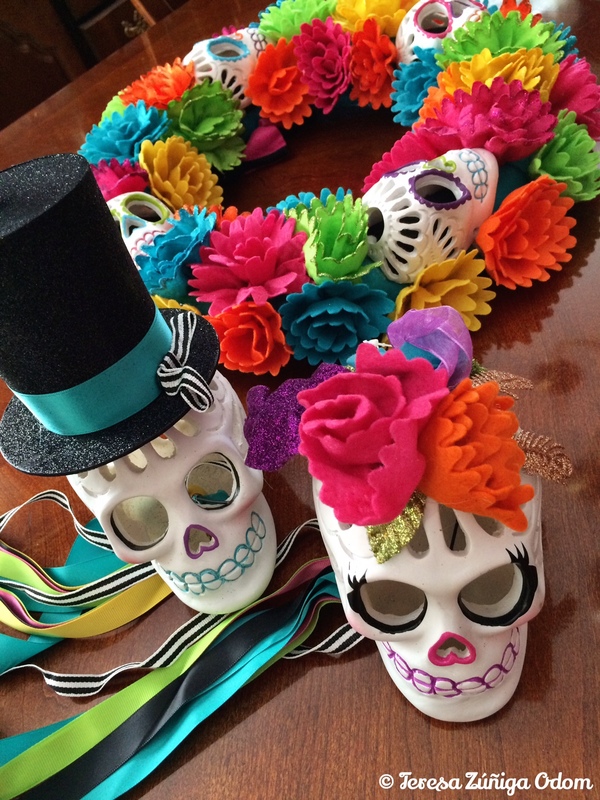 Dia de los Muertos/Day of the Dead is about 3 weeks away and I’ve ramped up the search for cool and colorful items! 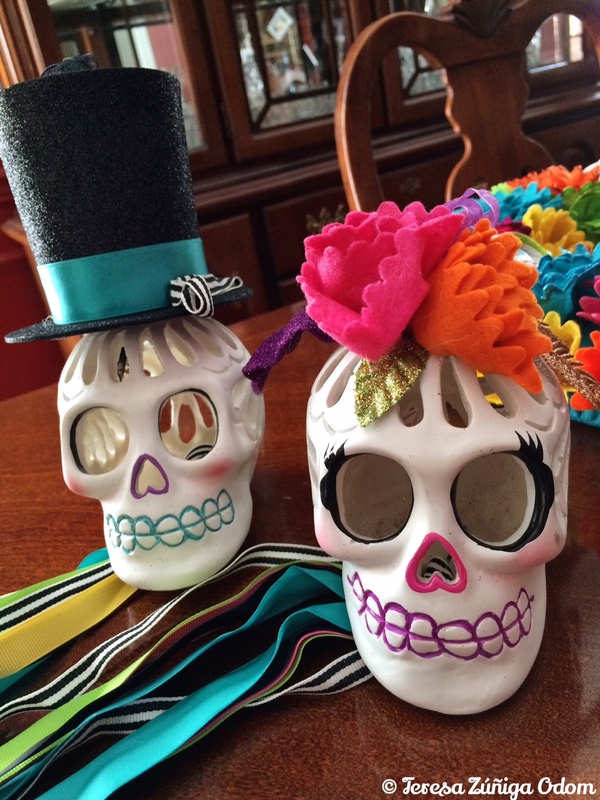 I can always count on World Market to have a great collection of sugar skull items. 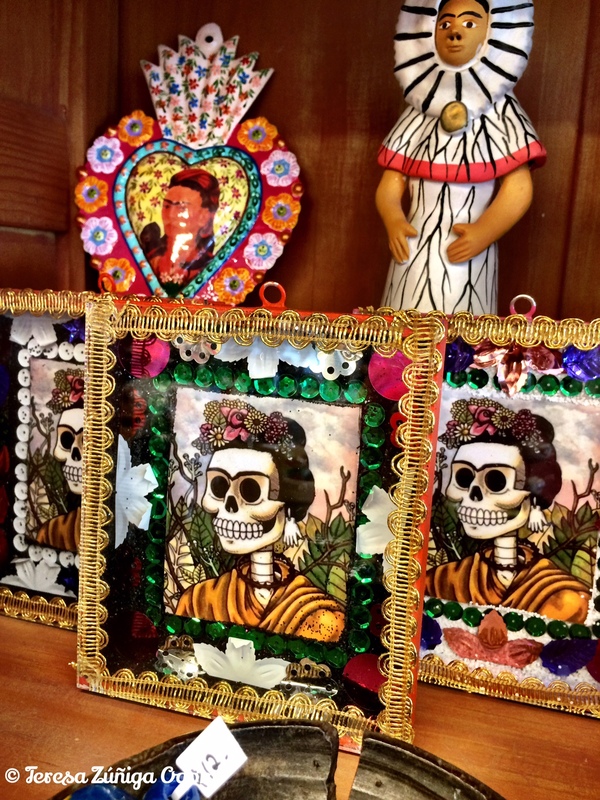 In fact, they call it the Los Muertos (The Dead) Collection. After several years of picking through their collection, I think I have most everything I really want. 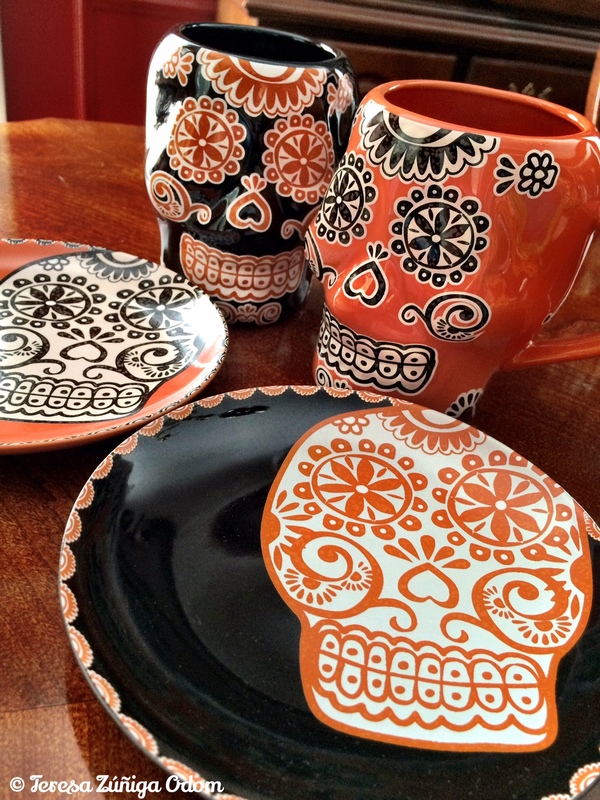 But when I went by the store a few weeks ago, I was surprised to find orange and black sugar skull mugs and small plates! I’m thinking these will be great this month for weekend coffee and a light bite of breakfast. 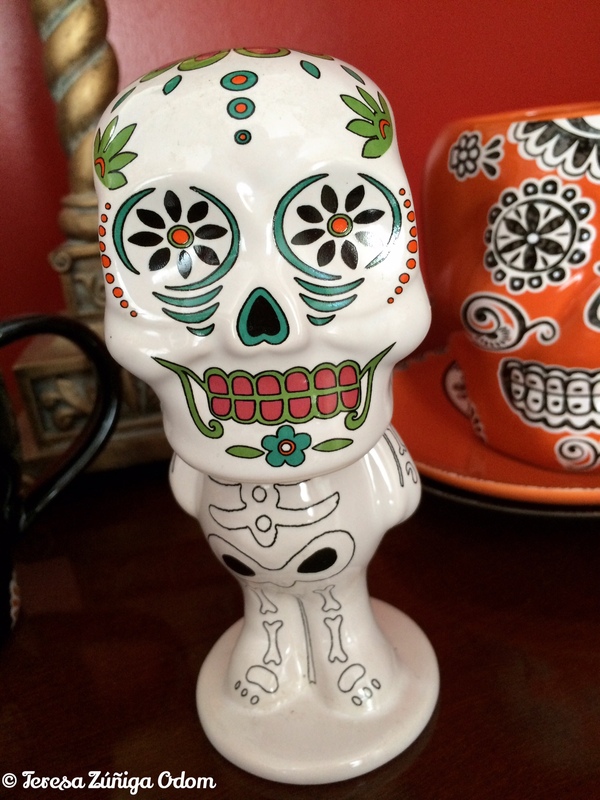 Sugar skull coffee mugs and small plates from World Market this year! Sugar Skull wreath from Target. 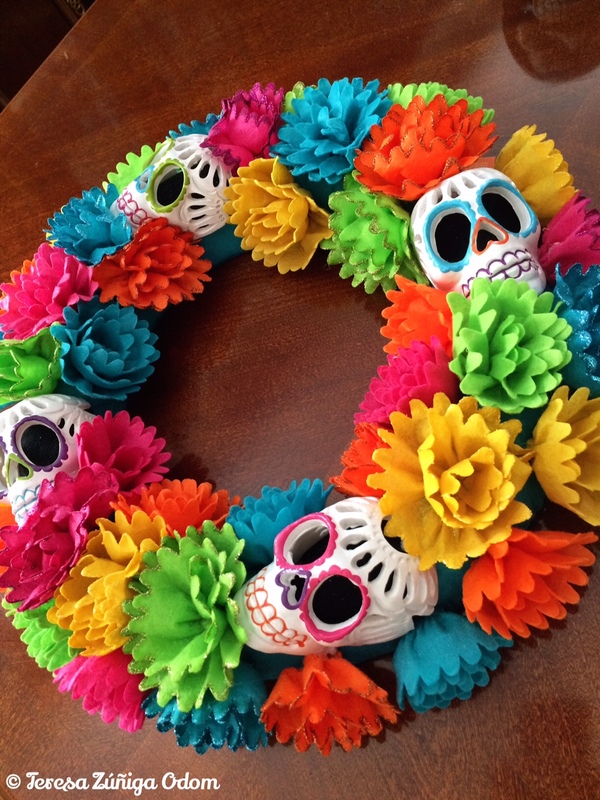 I really do love the sugar skull wreath with the colorful florals the best. That was my first purchase and it goes on my front door this weekend. 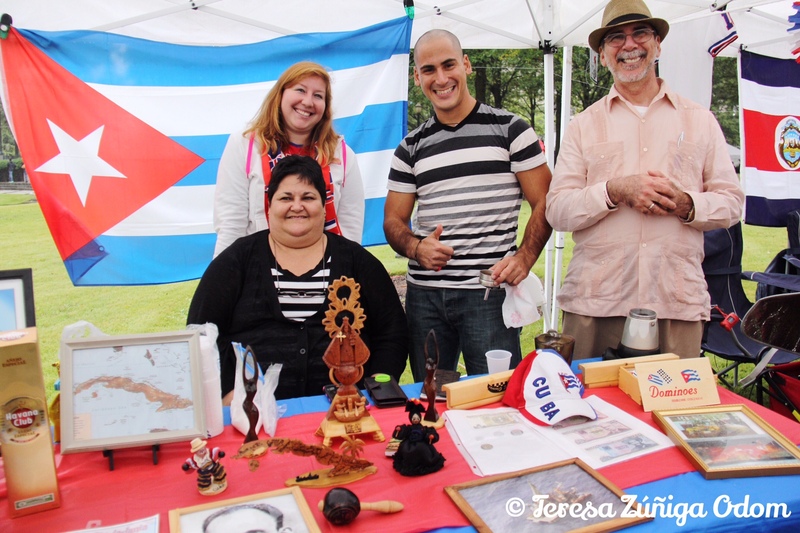 They had some wooden sugar skulls on stands and some lanterns but those didn’t interest me as much. Then a few weeks later I ran in to Target to pick up a few things for supper. Naturally, I wandered over by the Halloween items and found individual hanging male and female sugar skulls! LOVE the top hat on the male! Had to have! Mr. and Mrs. Sugar Skull! Found at Target this year. The $1-$3 dollar bins at Target are always a treasure trove. They have great seasonal items and I used to love getting the little Christmas buckets to use in class when I taught 4th grade Sunday School. I always walk through and without fail, find something I can use. 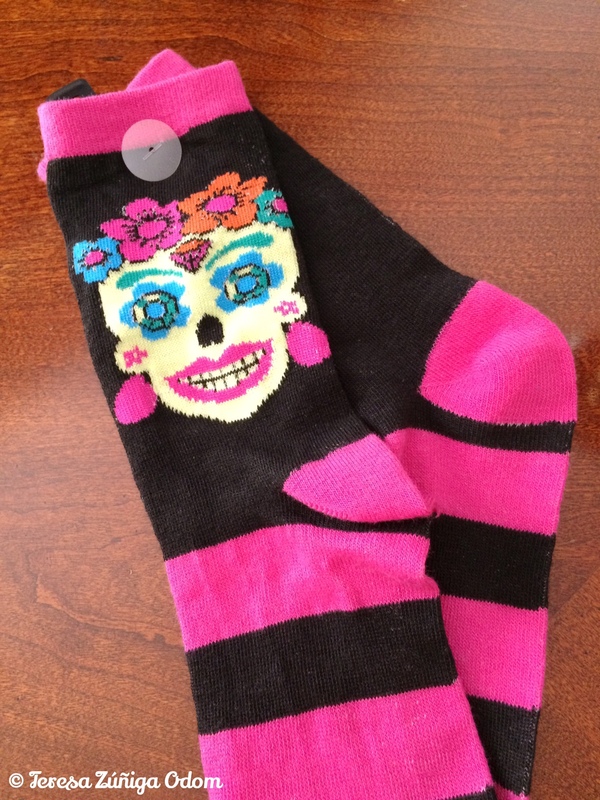 Most recently, I found these sugar skull socks. I know what I’ll be wearing to the local Birmingham Day of the Dead festival next month!!! I think they glow in the dark too! I’ll be wearing these Target glow in the dark Sugar Skull socks to our local Day of the Dead festival this year! Walgreens surprised me while in Austin, Texas two weeks ago. I found this cute sugar skull bobble head. I guess I shouldn’t have been surprised in Texas…so when I got back to Birmingham I went to the Hoover store and found a few things – just not the bobble head. 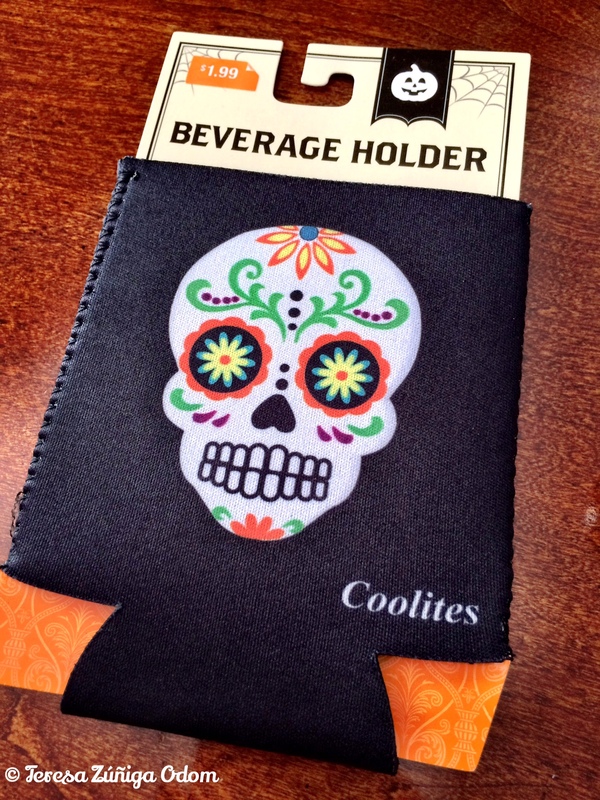 The one item I decided to add to my collection was the beverage holder or Koozie! 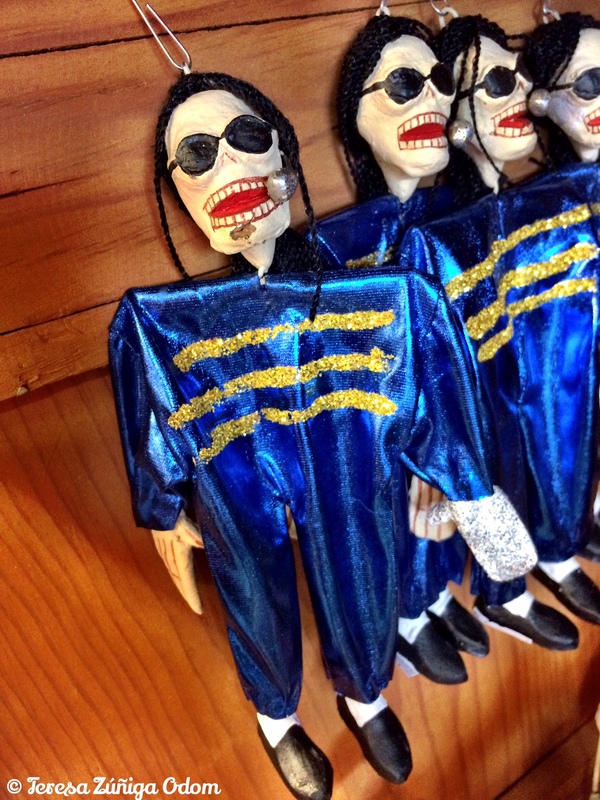 I love the fact that several people I know send me texts or emails when they see Day of the Dead items at stores. I always check them out to see if it’s something I can’t live without. 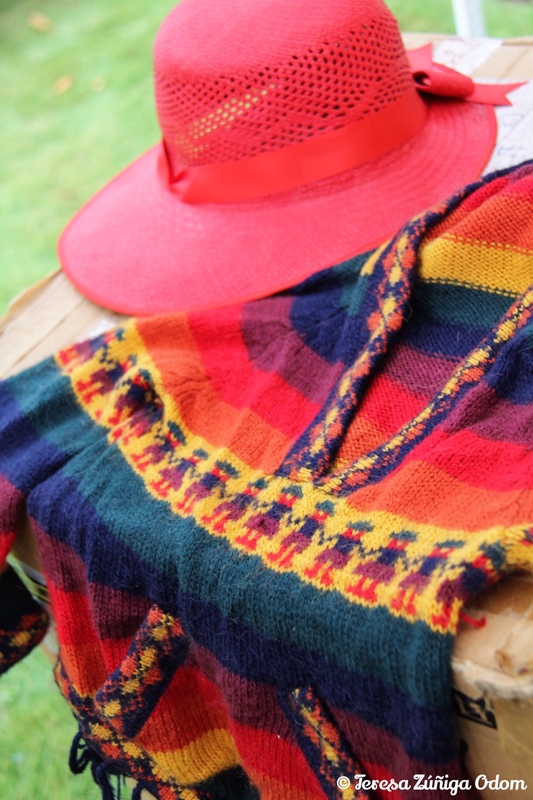 I’m sure there are plenty more items out there that are just waiting for a home. Three more weeks to find them!!! Walgreens sugar skull koozie/can holder found at Walgreens in Birmingham. This entry was posted in Day of the Dead, Dia de los Muertos, Hispanic, Mexican, Sugar Skull and tagged Bobble Head, Calavera, Can Holder, Coffee Mugs, Day of the Dead, Dia de los Muertos, Koozie, Socks, Sugar Skull plates, Sugar Skulls, Target, Walgreens, World Market, Wreath on October 13, 2015 by Southern Señora. 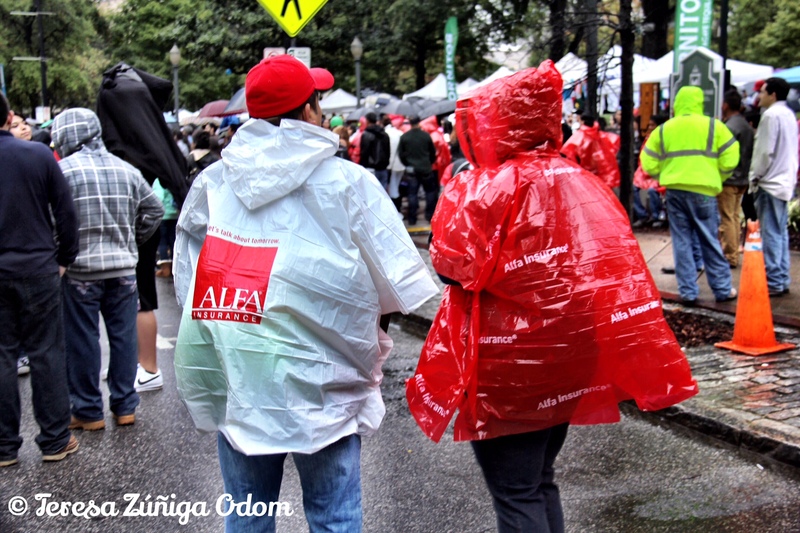 One of the things that struck me as I flipped through the photos was the fact that the rain and cold weather on Saturday didn’t make a bit of difference in the smiles and enjoyment of the people who attended. 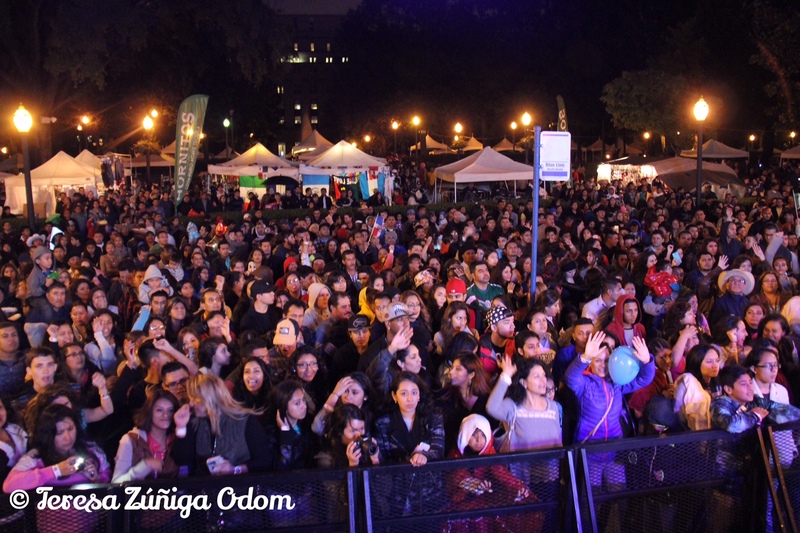 Experiencing Fiesta in the cold and rain was new for ALL of us. 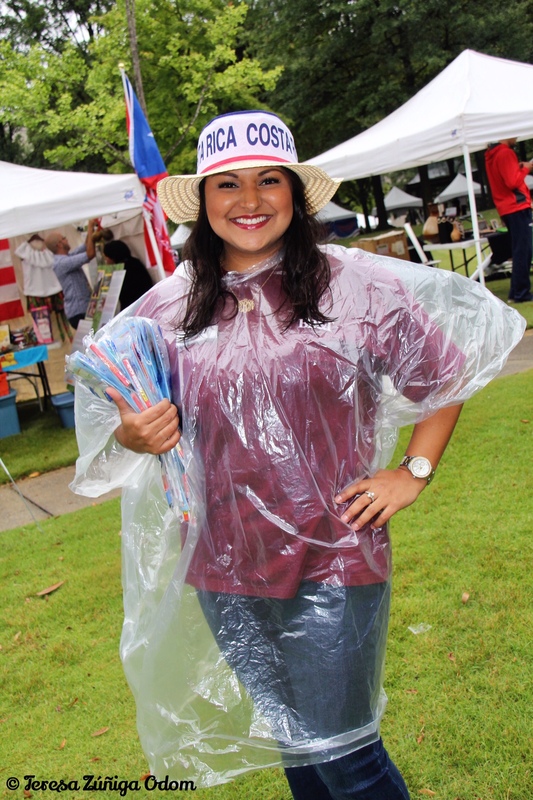 Not that I want inclement weather for Fiesta 2016…but it’s clear that everyone made the most of Fiesta in the cold and rain and enjoyed it as if it were 80 degrees and sunny! 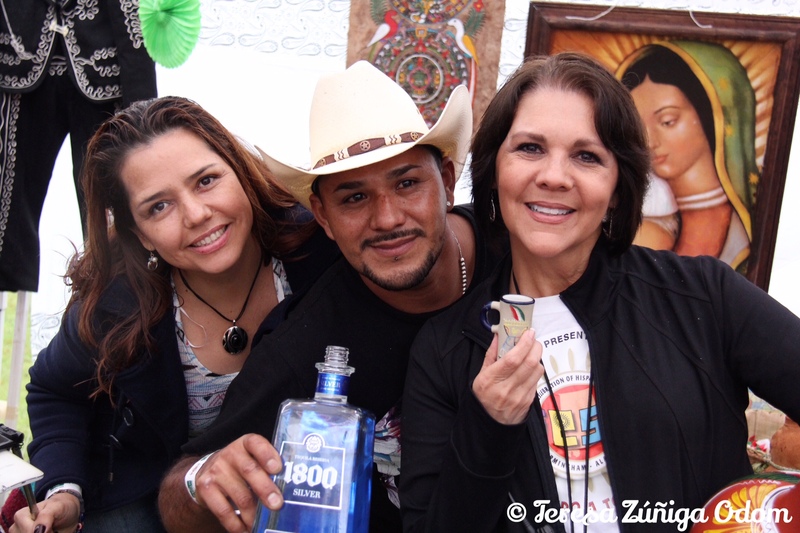 I love our Fiesta family! 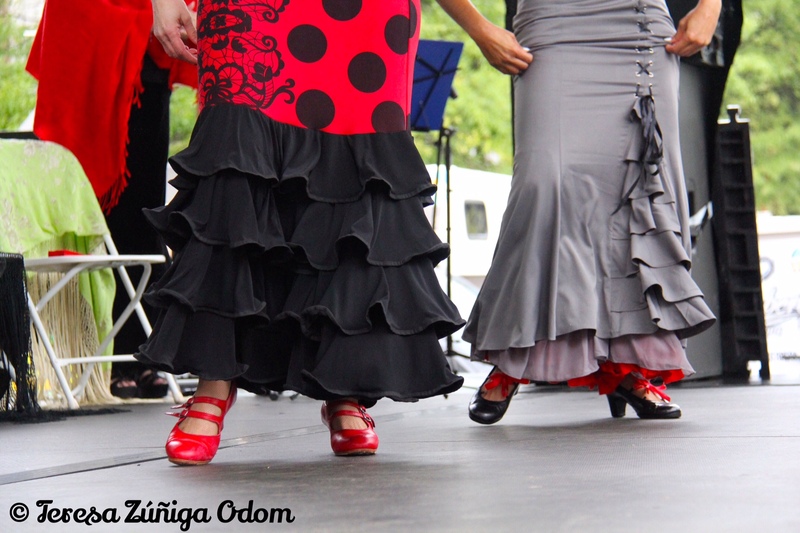 This entry was posted in Birmingham, Festival, Fiesta, Girl Scouts, Hispanic, Hispanic Heritage Month, Hispanic Resources, Linn Park, McDonalds, Photography and tagged Alabama Symphony Orchestra, Bobby Pulido, Carlos Izcaray, Celia Cruz, Festival, Fiesta 2015, Fiesta Bham, Girl Scouts of North Central Alabama, Guitar, Hispanic, Jay Franco, Jose Feliciano, Latino, Linn Park, McDonald's Fiesta Tour, Mosaico Flamenco, Musicians, Performers, Photography, Pina Colada, State Farm, Sunglasses, Toby Love on October 6, 2015 by Southern Señora.